Two world leaders have come out recently lamenting their failure to solve the Israeli-Palestinian conflict. Their words, or the way my ears heard and eyes read their statements made me feel they were more lamenting the lack of a Palestinian State and the fact they were unable to diminish Israel greatly, if not completely, in the making of such a state. Of course the two were President Obama and Secretary General Ban ki-Moon. As we have beaten President Obama’s anti-Israel, anti-Zionist and anti-Semitic feelings to such an extent as to make a bronze statue to the man, let us instead play with the soon to be ex-Secretary General’s statements and the lack of validity or value in them. Actually one almost has to feel for the man, who had ruled through a decade of opening auditory lamentations against Israel at opening ceremonies for the General Assembly, ten years of “International Day of Solidarity with the Palestinian People” and the complete series of Durban World Conference against Racism, Racial Discrimination, Xenophobia and Related Intolerance which could also have been called the let’s pretend that Israel is the cause of all the world’s problems from hunger to lack of water to the endlessly revolving around the sun going nowhere conferences. Still, the poor man from South Korea is listing the inability to form a Palestinian state as the main failure of his time at the United Nations and not the complete meltdown of the Middle East, the loss of two nations, Syria and Libya, into roiling cauldrons of suffering and death, and the rise of anti-Semitism worldwide to epidemic levels and the beginning stages of destabilization of near the entirety of Europe all accomplished with the inept leadership, or lack thereof, of the United States and most of Europe where liberal progressivism has run unchecked all but succeeding in their aim to end borders and encourage loss of definition of the word nation. Actually, the decline of Europe may be seen as credit to his ability to actually accomplish some great achievement during his decade as Secretary General. Well, we all should vie to feel good about ourselves and see something as an accomplishment even if it may mean the end of civilization as we know and define it. 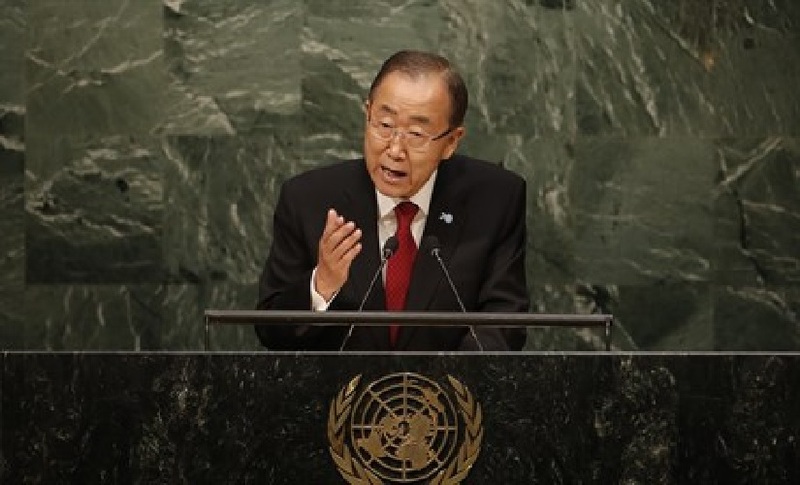 Secretary General Ban ki-Moon stated, “It has strengthened radicals and weakened moderates on both sides. Making matters worse is a dangerous vacuum within the international community as crises elsewhere claim the attention of world leaders.” Imagine the chutzpah of the man stating the obvious that there exist “crises elsewhere claim the attention of world leaders” and finding that a deficiency as it will establish “a dangerous vacuum within the international community” in which Israel skates free from the constant pounding he must feel they deserve for not committing suicide at his behest. Ban ki-Moon’s self-flagellation came on cue at the United Nation’s annual “International Day of Solidarity with the Palestinian People,” held every November 29th which just happens to actually be the day when the partition for the formation of Israel was decided, the even division of the lands between the Jordan River and Mediterranean Sea granting the Arabs the choice lands and giving Israel lands consisting of over two-thirds being Negev Desert yet still the Arab League refused the settlement and instead made plans to invade Israel on the very morning of her independence. That day, Israeli Independence Day and the first day of the initial war to annihilate the Jewish State which took two years to fail, though it did manage to wrest the lands of Gaza, Judea and Samaria (Gaza and West Bank by Jordanian naming), was also renamed by the Arabs as Naqba Day, the day they failed to murder the Jewish homelands. The Arabs should thank Israel and the Jews as we have given them two of the Palestinian Arabs biggest holidays, Naqba Day and United Nation’s annual “International Day of Solidarity with the Palestinian People.” But let us get into the minutia of these supposed failures. Ban ki-Moon and all the Palestinian Arabs and their multitudes of supporters from around the world and loudest on Europe, well, next to the flame fanning by the Palestinian Arabs themselves (especially recently but it finally rained) all could have at any point followed through on their desires to force the issue and bring everything before the World Court for final arbitration and let the best side win. Of course they would never think of holding a factual and legal hearing for reaching a decision knowing that their lies play so much better in the world media and across the many platforms where the world stage is carried out. Demanding the destruction of the Jews is the longest running show on the world’s stage and yet such has never succeeded, but not for lack of trying. The world need understand that Israel is going nowhere as we are here to stay, period, end of discussion. But if you insist, please do take your show before the World Court and plead your case. You can invite Mahmoud Abbas and his cohort of criminals who have made a business of robbing their subjects blind squirrelling away billions of dollars and Euros, the Arab League, leaders from Europe and around the world and give each their hour on the stage to conduct their version of events, promises and that which must be because they wish it and then Israel will simple, silently present her case using actual documents. The first document will be the San Remo Resolution followed by the Treaty of Sèvres and the Treaty of Lausanne all topped off by Article 80 of the United Nations Charter which states that the Mandate System set up by these previous treaties will be enforced and recognized by the United Nations as will all treaties made under the authority of the League of Nations. 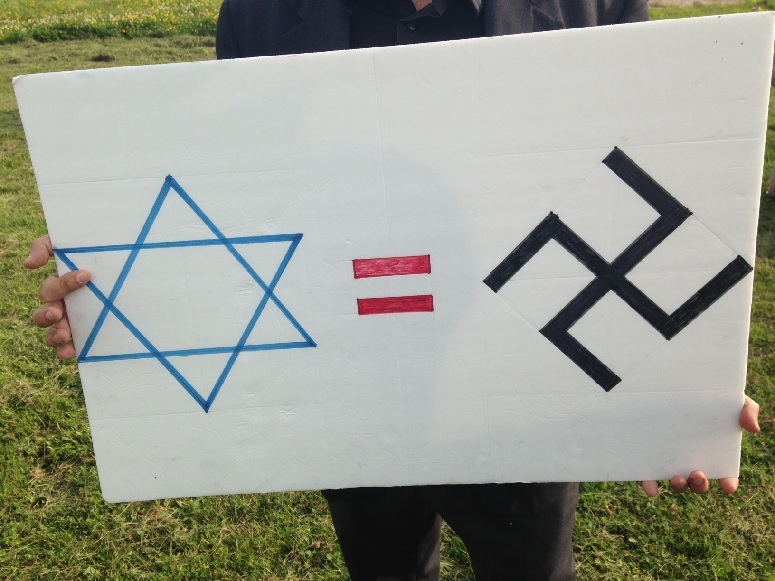 But we understand that it is far more satisfying deriding the Jewish State day in and day out than it is actually living up to promises and solving the problem that just keeps on giving. How else would the world bodies and leaders dump on Israel if there were no evil designs to accuse the Jews of having committed? 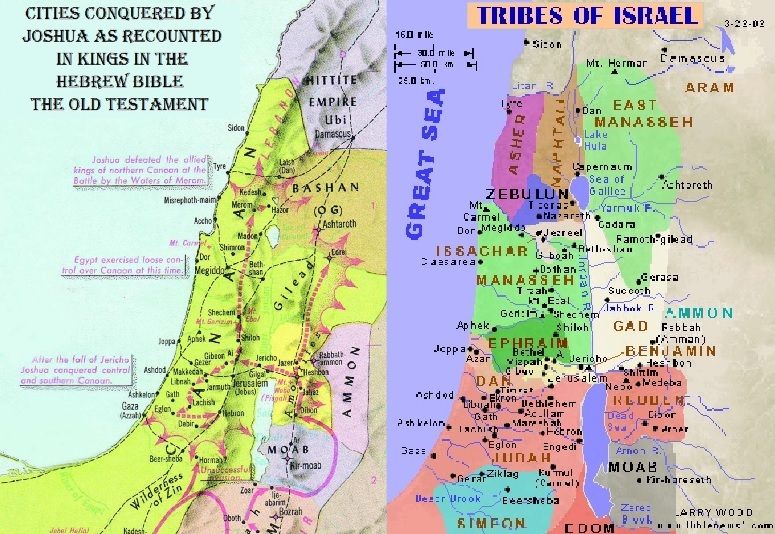 The favorite statements are the ones where the claim is that the Palestinians only desire the lands gained by Israel resulting from their defending themselves from Jordanian invasion where Israel liberated the lands occupied by Jordan for the nineteen years since the 1948 War to exterminate the Jewish State which should have been the end of any discussion. This is the lie and every last political charlatan tells ad-nauseum to the point that this particular Big Goebbelsian Lie has become accepted fact, but it will never stand up to close scrutiny which is why the plight of the Arab Palestinians will never be taken before an actual tribunal. Mahmoud Abbas has stated repeatedly, as had Yasser Arafat before him, that the Arabs will never recognize Israel as the State for the Jewish People. This is simply his repeating the findings of the Khartoum Resolution which included the “Three No’s”: “no peace with Israel, no recognition of Israel, no negotiations with Israel.” The truth of the intentions of the Palestinian Arab leadership now, past and future can be interpreted from the textbooks with which they train their children for total war against Israel and the Jews and steep them in a continual immersion of hatreds and fill them with lies. But please do not take our word for this and instead take some time at your leisure and read a concise report which includes actual copies of lessons and other important inclusions in these texts named A 25 Page Exec Summary: Jews and the Jewish State in Schoolbooks Used by UNRWA: De-legitimization, Demonization and Indoctrination to War. There is one final set of refutations which need be presented. The first is the numbers of refugees. From 1948 through 1967 the total number of Arabs who became refugees, many simply leaving on their own volition and at the behest of the Grand Mufti of Jerusalem Mohammed Amin al-Husseini (Arabic: محمد أمين الحسيني‎‎) who promised them that Israel would be destroyed by the invading armies from at least a half dozen Arab nations within a few days of their 1948 invasion intended as a genocide of the Jews and they would gain a share of all the Jew’s treasures, came out slightly under one-million and the number of Jews becoming refugees thrown from their homelands in Arab and Muslim lands where many of their families had resided for hundreds if not over a thousand years (not including those from Europe after World War II who are a different almost one-million) also totaled just under one-million thus nearly equal (there were approximately seventy-five-thousand to as much as two-hundred-thousand more Jews but about the same numbers resettled in Israel as there were Arabs losing their lands for numerous reasons). The difference is Israel welcomed their brothers and sisters to Israel and settled them and they and their families live productive lives as full citizens of Israel as do the Arabs who either remained or managed after the 1948-9 war returned to their lands within Israel escaping attempts to lock them away as political weapons in refugee camps by their Arab brothers and sisters. Then the Arab League demanded a separate entity to care for the Arab refugees and their own rules which allowed for the refugee status to become a caste label passing from parent to child on from generation to generation forever. Had the Arabs cared as much for their fellow Arabs as much as the Jews did for their fellow Jews there would have been no refugee situation. On the other hand, had the Israelis done as the Arabs had with their fellow Arabs there would likely be just as many Jews as refugees today as there are Palestinian Arab refugees. There are other lies told and accepted around the world. The next biggest is that Israel is carrying out a war of extermination, a genocide against the Palestinian Arabs. How the numbers of Palestinian Arabs went from under one million to approximately five to as high as seven and a half million while being exterminated by the Israeli Defense Forces (IDF) begs the question of how such could happen. Is the IDF really that incompetent that there are five to ten times as many Palestinian Arabs today as their were in 1948 despite the supposed attempts by Israel to wipe them out. Trust there is absolutely no plan to murder Palestinian Arabs as a whole except to defend Israel and Israelis from assaults by terrorists. There is also the claim that the Arabs have not been permitted to vote in Israeli elections. This is both a falsehood and misdirection. The Arabs who reside in Israel are Israeli citizens and are permitted full rights including the vote and there are Arab Israelis elected to the Knesset, the Israeli Parliament. The Palestinian Arabs have not had an election since 2005 as in Gaza Hamas rules in a dictatorial manner and will not permit elections for fear of losing their hold to Islamic Jihad, Fatah or other forces and in Judea and Samaria Fatah has refused under Mahmoud Abbas to hold elections as they also fear losing power. One has to remember that Mahmoud Abbas is President of the Palestinian Authority (PA) and the Chairman of the Fatah Party and also the Chairman of the PLO and only permits election in the Fatah Party by the Executives who are all Abbas appointees thus guaranteeing his being renamed as Chairman and refuses to risk his other positions. So, one might ask why the Palestinian Arabs are not voting in Israeli elections. The answer is simply, they are not Israeli citizens but PA citizens residing in a semiautonomous area within Israel having their own form of self-government. Allowing them to vote in Israeli elections would be the same as permitting Canadians vote in the United States elections because they reside in North America too. Further, has the PA desired to actually have a state they were offered 94% of the West Bank, half of Jerusalem and all of Gaza by Ehud Barak in 2001 at the Taba Summit which were the culmination of almost three years of negotiations which finally failed and then a similar offer was proffered by Ehud Olmert in 2007 which was also rebuffed by Abbas et al and thus could have had their state simply by agreeing with these which have been the most generous offers to date. The main reasons that Abbas has refused these offers for a Palestinian Arab state is simply, he also demands that between five and eight million Arab refugees be permitted to take up residence not in their Palestinian state but in Israel with full citizenship and financial assistance in order to make reparations for their refugee status and suffering at the hands of their fellow Arabs. What many people are unaware of is that there is a large Palestinian refugee camp outside Gaza City and another outside Nablus, the PA operational capital city. Both of these camps like the others separate Arabs from Arabs with those outside the barbed wire free citizens while those inside the barbed wire are refugees. In all too many cases there are members of the same family residing on opposite sides of the barbed wire with one part free and the other heavily guarded as they are held by fellow Arabs as a weapon with which to destroy Israel, the real target of every Palestinian Arab policy. 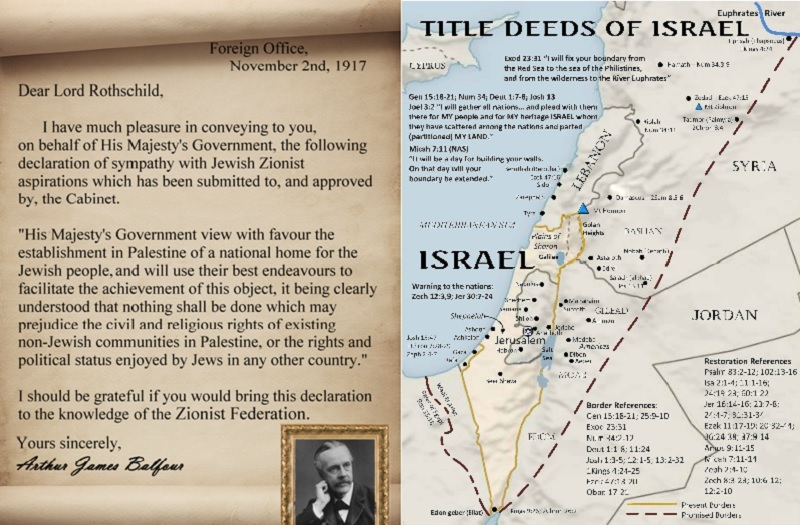 Their desire for a state is for the destruction of the Jewish State of Israel and once they have destroyed Israel and genocidally murdered every Jew, then the land will likely be turned back to wildlands such as those visited by Sam Clemens in 1887 before the British began importing Arabs in numbers to prevent a Jewish majority population coming into fruition allowing for the formation of Israel. The final item is how best to solve this situation with the least amount of upheaval and ending the continued and ever more dangerous violence due to terrorism and rockets raining down on Israeli towns, cities, kibbutzim and other civilian areas. The fastest and likely most likely to succeed would be for Israel to annex all of Judea and Samaria setting up a semi-autonomous area where the Arabs who desire independence from Israeli rule would elect their own governance but without an actual state. Those wishing not to live within Israel should be free to find some place they would feel more comfortable and Israel provide for a period fiscal assistance which could be utilized to resettle with an understanding that acceptance of the financial assistance would preclude their ever returning to reside in Israel. Those Arabs residing within the autonomous zone but preferring to become Israeli full citizens would be required to go through a set of courses and prove proficiency with those teachings and need sign a loyalty oath. They should have been known to them that should any member of their family ever aid terrorism in any form they would lose their citizenship permanently and potentially face deportation. Anyone committing or aiding the commission of a terrorist act would subject their family to a hearing where it would be determined how many would face deportation for knowing of the attack and not preventing said attack. Israel would review all materials used in classrooms and schooling and curriculum would be required to have the same standards for subjects as are demanded of all Israeli schools. Israeli history with its Zionist roots and the British manipulations of the situation would be taught as is in other Israeli schools. The same matriculation exams would be given with the same expectations for student accomplishment would be used for graduation and all other uses as in Israeli schools. Those Arabs preferring to reside as a citizen in the semiautonomous zone would vote in Arab elections and forgo voting rights in Israeli elections. All would be granted voting rights for the city within which they reside as well as any community governance. Only Israeli citizens would be permitted the vote in national Israeli elections just as only citizens of the semiautonomous zone would be permitted the vote in their general elections. All residents within the Israeli lands would be held to comply with Israeli laws and would be tried in Israeli courts for any breach of Israeli law. The semiautonomous zone could also set up their own courts for only those citizens of their semiautonomous region. Any legal difference between a citizen of Israel and citizen of the semiautonomous zone will be heard in an Israeli court of law and by the law. 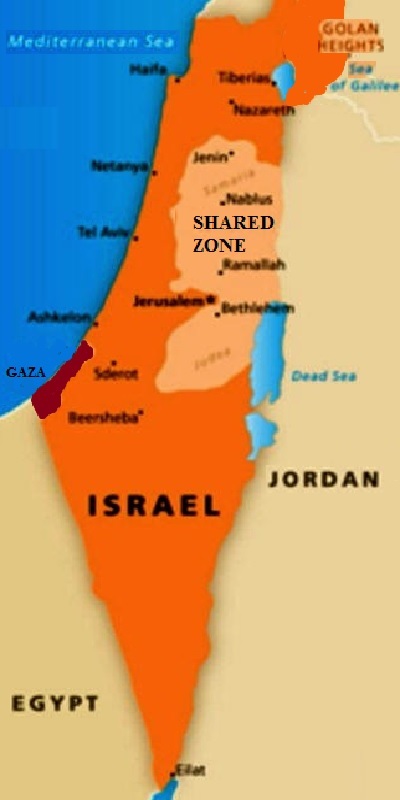 Finally, Areas A and B could come under the control of the semiautonomous zone while the bulk of Area C will remain an integral part of Israel (see map above).